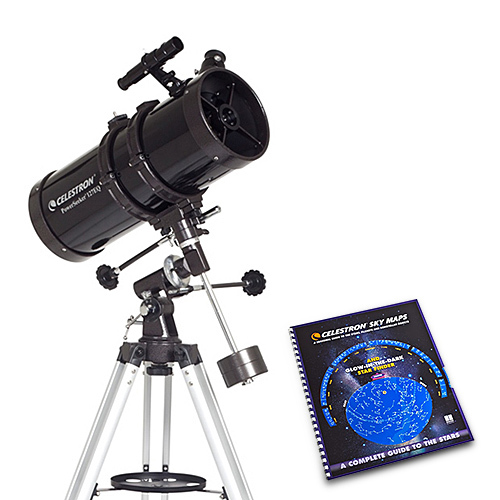 The Celestron 21049 is a PowerSeeker 127mm telescope with fully coated glass optical components and high transmission coatings for enhanced image brightness and clarity for viewing the moon, planets, meteor showers and brighter deep-sky objects. 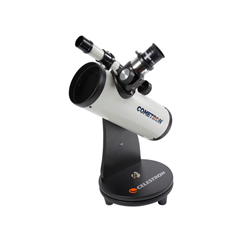 It features German equatorial mount make setting up the telescope to fine adjustments for precise positioning. This telescope have a multi-coated 3x Barlow lens that triples the magnification of each eyepiece for detailed viewing. The Celestron 21049 features slow motion controls for smooth tracking and Erect image optics ideal for terrestrial and astronomical use. The aluminum tripod with accessory tray and eyepiece holder makes it easy to keep telescope peripherals within reach. The inbuild SkyX software helps you locate and identify up to 10,000 data objects, printable sky maps and 75 enhanced images. 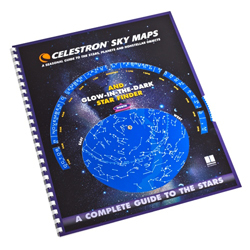 The Celestron PowerSeeker 127EQ has many exciting features for users of all types. 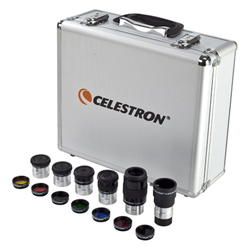 You can extend the lifetime of your Celestron PowerSeeker 127EQ with the purchase of a FactoryOutletStore Factory Protection Plan. See the Celestron PowerSeeker 127EQ product video and gallery images above for more details. 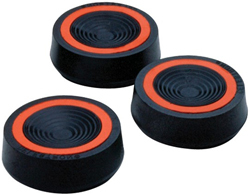 FactoryOutletStore stocks a full line of accessories like Celestron 93503, Celestron 93626, and Celestron Eyepiece and Filter Kit for the Celestron PowerSeeker 127EQ. 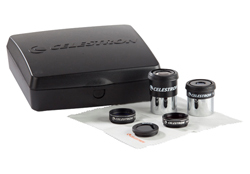 The Celestron PowerSeeker 127EQ is sold as a Brand New Unopened Item.